Cars came into our lives as a substitute for horses that had the disadvantage of too much excreta and then went on to become a big part of our lives. 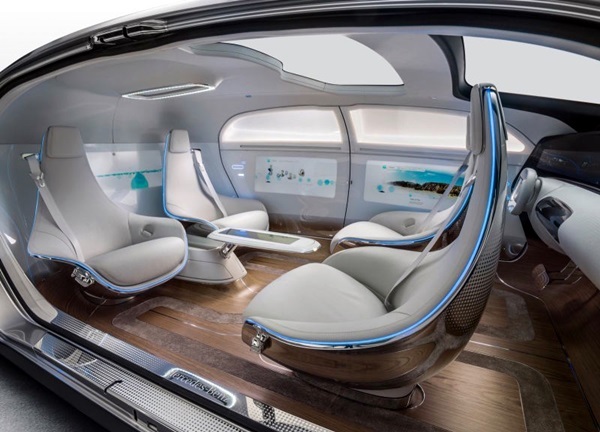 It is therefore not surprising to see that cars today are not only means of transportation they are status symbol and more. 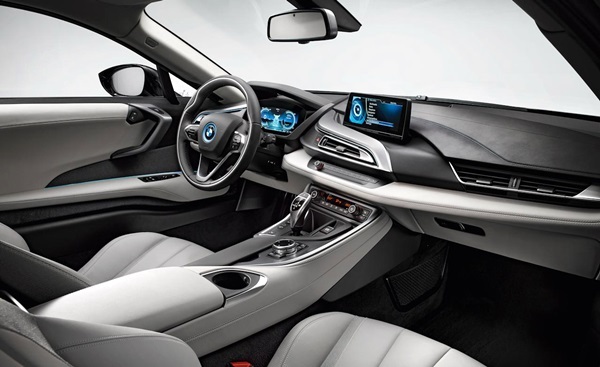 In fact, you would not be surprised to hear that many people consider their cars to be an extension of their very persona and give it a lot of importance. 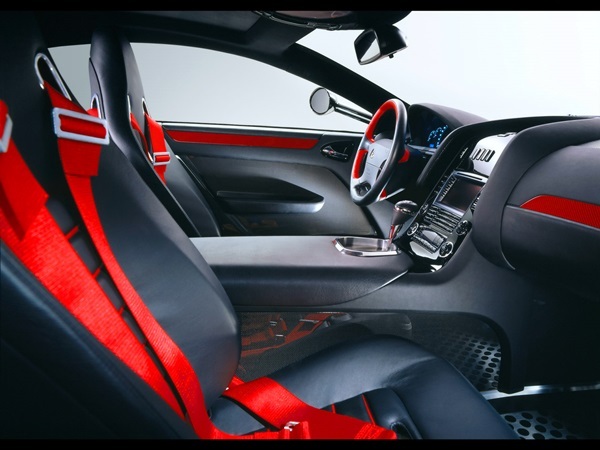 While on the one hand you have super scale model cars to scintillate you, there are others who have gone all out on working at their car interior designs. There are some who have to satisfy themselves with buying a secondhand car and then by going on to learn how to paint a car yourself like an expert and being happy about that. While many people consider cars among the cool kid toys you can make yourself, for many it is a matter of treating it like a palace on wheels. 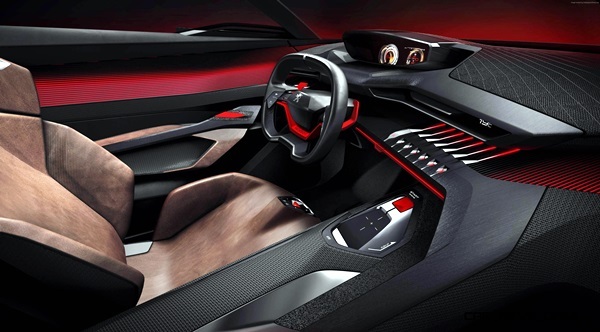 In this article, we will see many car interior design ideas that will inspire you to make your own automobile as luxurious and comfortable as you can. 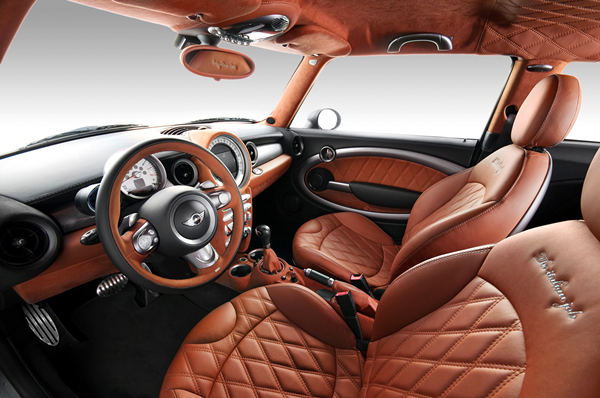 For some, the interiors of the car are no less important than the interiors of their homes. This means that everything from the carpet beneath their feet to the way the seats are covered are going to be of utmost importance. 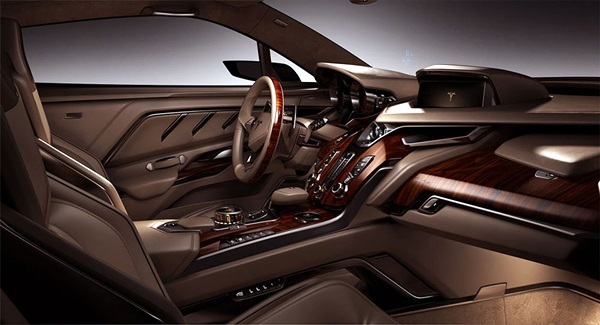 The thing is that cars have to be built not only for comfort and beauty but also for convenience and safety. 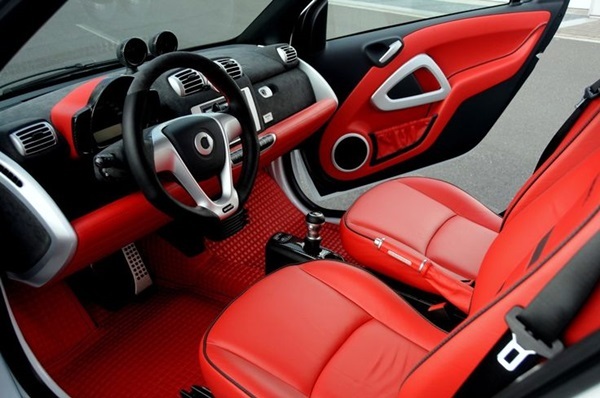 That is why when it comes to the interiors of your car, do ensure that you do not go overboard with the décor. The thing is cars, especially stick shift cars are driven not only with both hands and legs but with the utmost skill and agility. 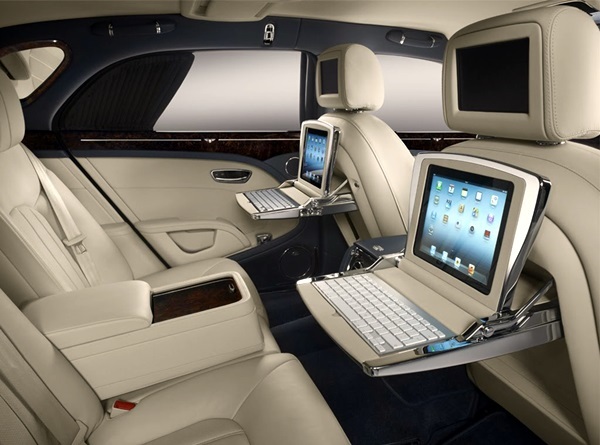 That is why the interior of your car cannot be too cumbersome and fussy. 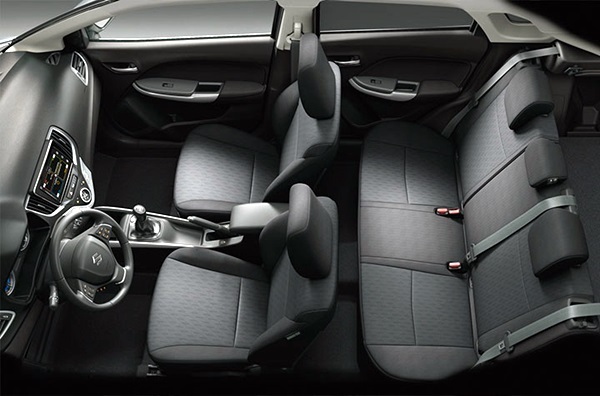 The seat covers and the seating in a car has to be ergonomically designed to ensure that you are comfortable enough but also alert when you are driving around. Making the driver’s seat too comfortable and plush is not a good idea at all. In same way, you have to ensure that the carpeting on the floor also does not hinder with your movements when you are driving the car. The same consideration also applies to the toys and other things that hang near the mirror. The purpose of the mirror is to make you aware of the people who are driving behind you as well as other things. That is why you need to ensure that none of the elements in the car used for decoration act as a diversion to the concentration of the driver. 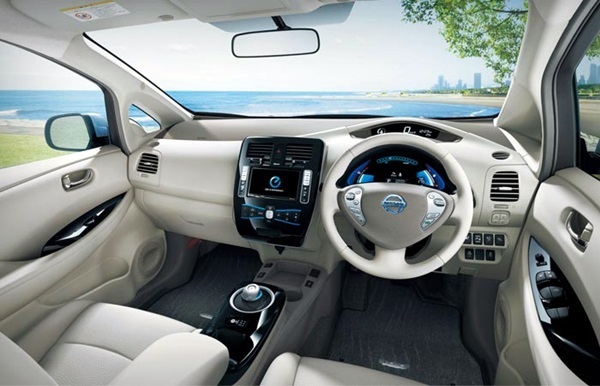 It is good to have nice and pretty interior decorations for your car but only once you have made sure of the safety and convenience aspects of these elements. Some people even have a small DVD player installed in their car and this can be very entertaining but do ensure that it is not proving to be a hindrance to the driver. 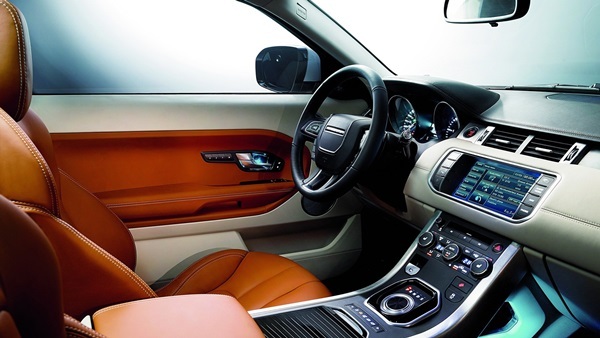 Another factor you have to consider while doing up the interiors of your car is that the car is going to be exposed to the elements outside. In many instances, cars are parked outside and are subject to many outside factors. 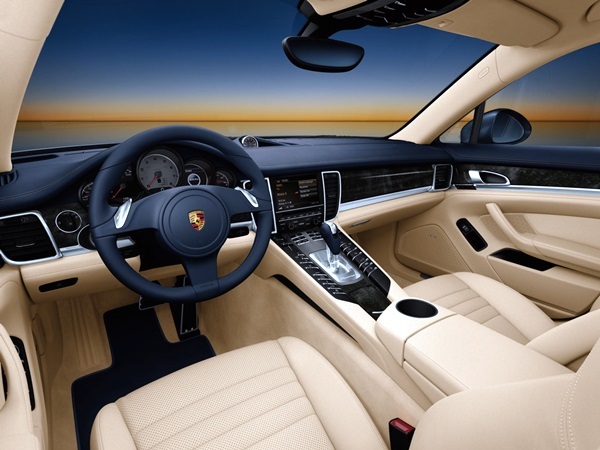 This means that any interior work that you get done on your car have to be easy to clean and maintain. 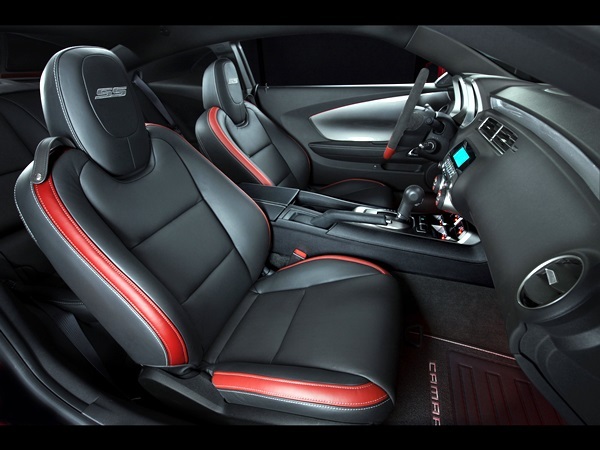 Look at the images we have provided and let us know which of the car interior decoration ideas appeals to you among all of them.